This Sunday, July 14th is Bastille Day! 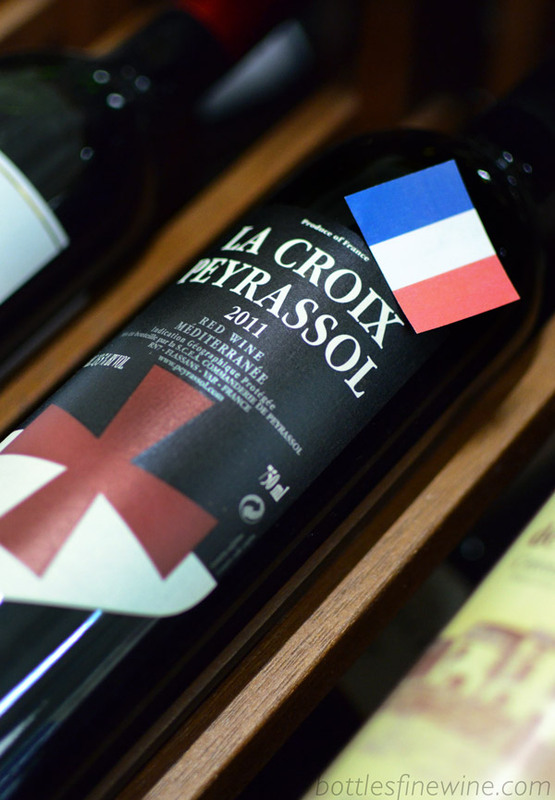 And what better way to celebrate the French National Day than with elegant French wines from across the region. 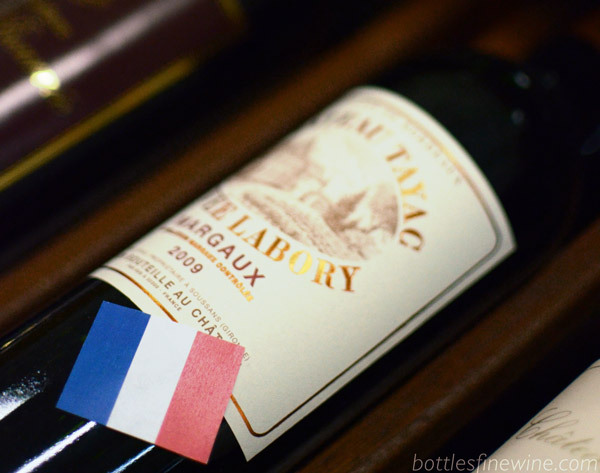 Just look for the red, white and blue French flags across the store for our French favorites. 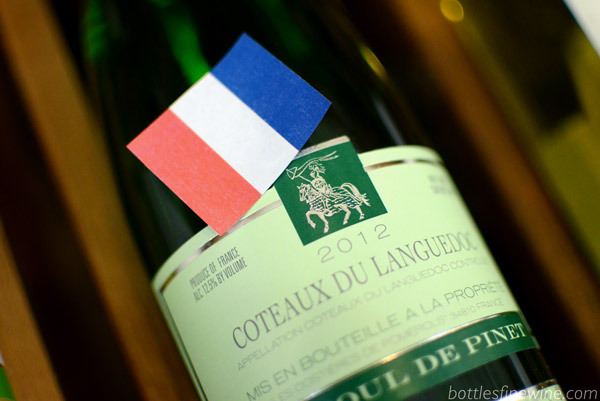 for a sampling of French Bastille Day Wines! In France, Bastille Day commemorates the storming of the Bastille fortress in 1789, marking the beginnings of the French Revolution. Bastille was a symbol of Louis XVI’s regime and it’s capture marked an end to his absolute monarchy and the birth of the Republic of France. Much like American’s Independence Day, the French celebrate their National Day with parades, huge outdoor feasts and fireworks. In the evening, Parisians attend the Bal Du 14 Julliet, a dance party with live bands and brightly colored costumes open for all to participate! So grab a few of these fine French bottles with some cheese and charcuterie and head straight to the park to celebrate! Vive la France! This entry was posted in Learn About Wine, Other and tagged bastille day, france, french, wines on July 10, 2013 by bottlesfinewine.